Party is the very place to look shining. Lights, twinkles and sparkles draw the eyes and tempt to become a part of them. Select the fake lashes you like to finish your glamorous party makeup. Glitter will make your eyes look like a jewerly and bright colors will add fun! 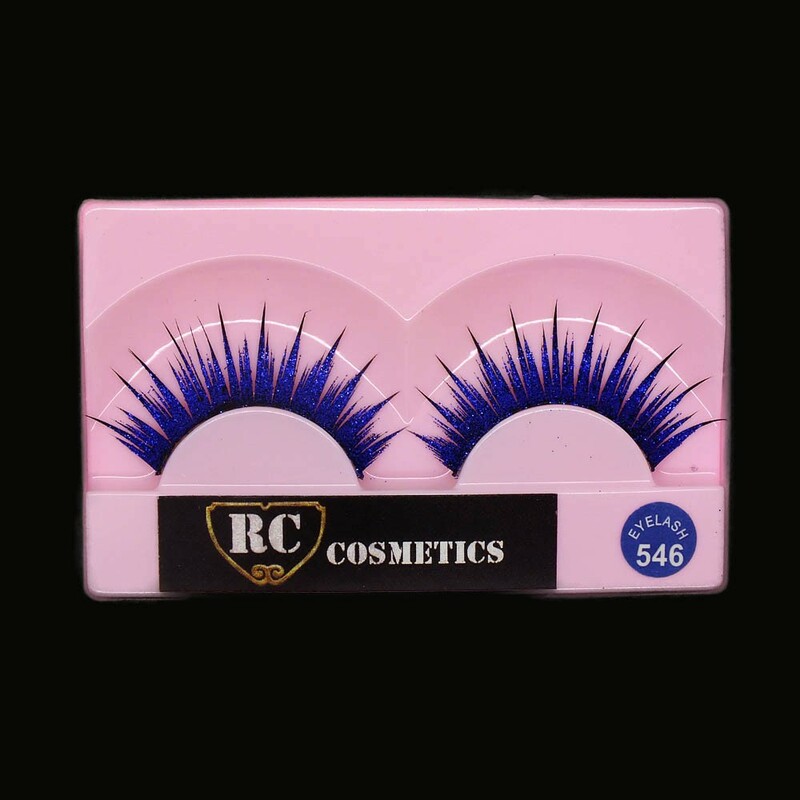 Don't worry - false lashes from Royal Care Cosmetics are lightweight and easy for application.